Troopers say 23-year-old Christopher Gonzales was pronounced dead at the scene early Sunday. 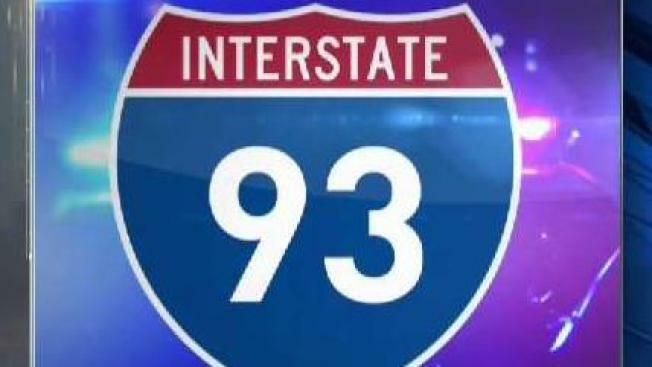 New Hampshire State Police say a Manchester man was killed when his car spun off an interstate ramp, crashed in woods and came to a rest upside down. Troopers say the preliminary investigation indicates Gonzales lost control as he headed from I-293 onto a ramp toward I-93 northbound. Speed appears to be a factor, and investigators are asking anyone who may have witnessed the crash to contact state police.